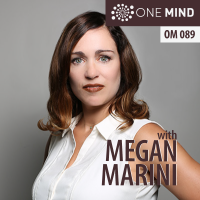 Megan Marini is a speaker on emotional intelligence and conscious leadership. 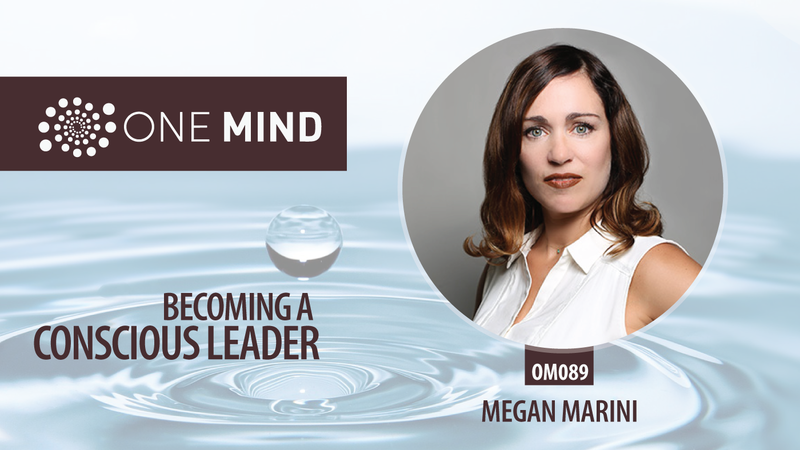 After leaving a job in finance to teach yoga, she dove into wellness and leadership. Later attending Naropa, a contemplative psychology and Buddhist college where she started building communities and mission driven brands. Today she runs Boston Men’s Group, a project that prepares men for the shifting power dynamics in the workforce through leadership and self-awareness training. Thoughtful comment……People are showing improvement in their performance while increasing longevity in their leadership skills , sports and profession….. Thank you for your comment on the podcast. Performance and leadership skills are very much about building our character and questioning our beliefs and behaviors so we might reach our full potential. It’s exciting stuff! Love hearing Megan’s unique background! So many interesting experiences she brings to her work now. Thank you Sonya. I appreciate the feedback and hope you found inspiration and a few take-aways. To your lasting success!